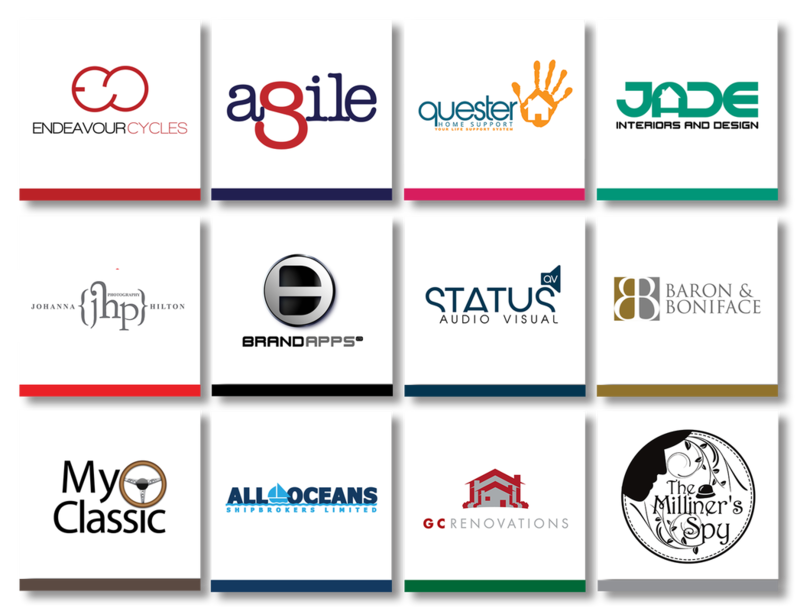 I love designing logos and overlooking the branding of start up companies or already established businesses looking to freshen up their look, with years of professional experience I'm sure I can come up with something perfect for you! 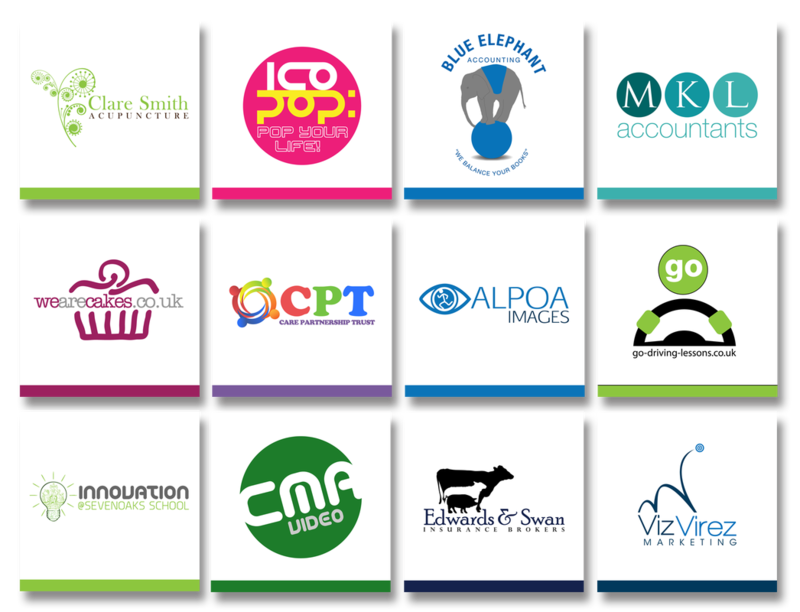 £25: REDRAW/DIGITISE YOUR OLD LOGO. £40: 2 DESIGNS, UNLIMITED REVISIONS ONCE A DESIGN IS CHOSEN. £80: 6 DESIGNS, UNLIMITED REVISIONS ONCE A DESIGN IS CHOSEN. £110: 9 DESIGNS, UNLIMITED REVISIONS ONCE A DESIGN IS CHOSEN. 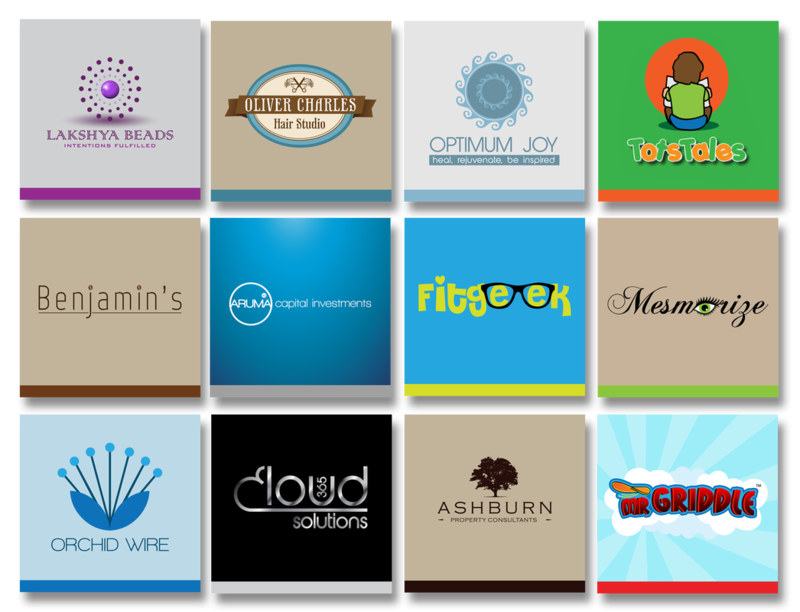 ​the more thorough you are the better, the right brief generally leads to a great logo/brand. 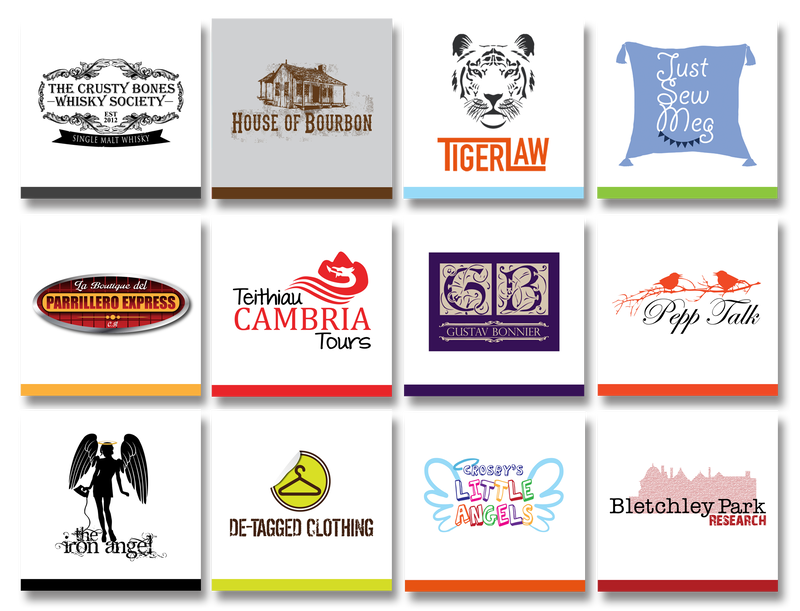 Up to 9 original logo designs. UNLIMITED revisions and tweaks until you're 100% happy once a concept is chosen. 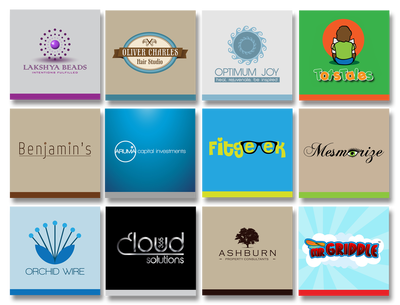 A 100% original vector logo which is scalable to any size without any quality loss. These are all the files you need for online, display, print use and future editing. (other files available on request). Any other version needed of the final logo design ie a different colour or layout will be charged at £10 per version. Letterhead, compliment slip and business card design for around £40. If you're unsure of anything please get in touch and I'll be happy to answer any questions.